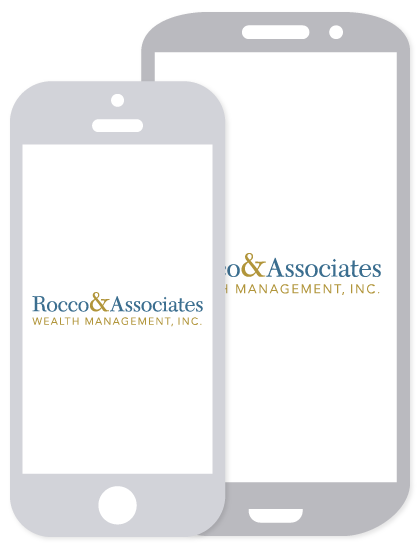 Around The Office - May 2018 | Rocco & Associates Wealth Management, Inc. The firm announced this month its continued sponsorship of the award winning Fairfield American Little League. 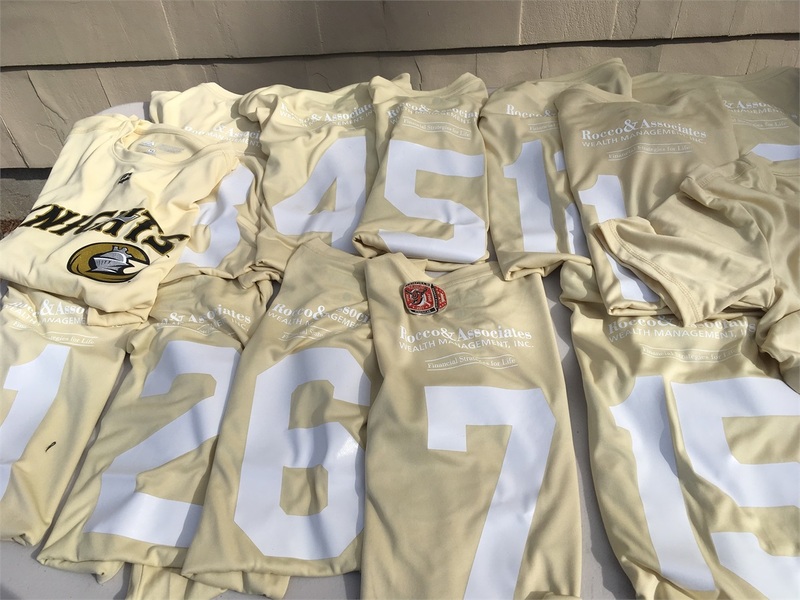 This will be the third season that the firm will be sponsoring a little league division. Our own COO, Eric Johnson, will also continue to be a volunteer coach assisting with the AAA Division. Fairfield American Little League (FALL) is open to all kids born between May 1, 2003 and August 31, 2012 (Little League ages 5-13 years old), who live within the Dwight, Mill Hill, Osborn Hill, Riverfield and Sherman school districts. A majority of the games are either held at Gould Manor Park or the stadium at Mill Hill and begin promptly at 5:30 P.M. during the week. Grab some snacks and come on out to support the teams. Feel free to reach out to Eric at [email protected] for more details. For the fourth consecutive year, the team at Rocco & Associates will once again suit up to support the Fairfield Police Union's Scholarship Fund Annual Golf Tournament. The tournament will be held at the Patterson Club on May 21st. The Fairfield Police Union is recognized as the exclusive bargaining agent for the unit consisting of all full-time Police Officers within the Fairfield Police Department, except officers of the grade of Captain and above. Each year, scholarships are awarded to the children of current Fairfield Police Officers. In addition, the Fairfield High School Scholarship Foundation awards scholarships annually to graduating Fairfield High School seniors who plan to pursue a career in law enforcement or are the children of a Police Officer. To learn more how you too can support this cause, don’t hesitate to reach out to the office.